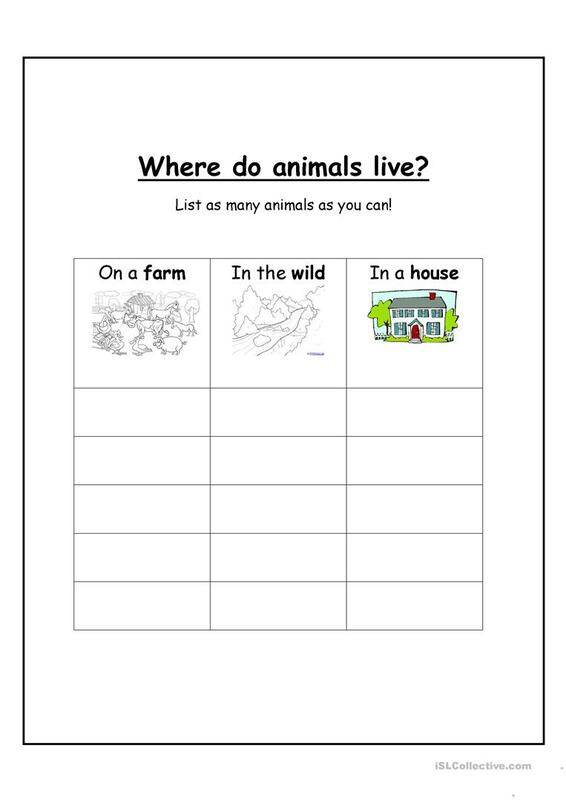 This worksheet requires the students to brainstorm a list of animals and then put the animals into three categories - farm animals, wild animals and pets. It can be a good introduction to the topic of animals. This downloadable handout is best suited for elementary school students at Elementary (A1) level. It is useful for honing your learners' Speaking, Reading and Writing skills. It focuses on the topic and words of Animals.